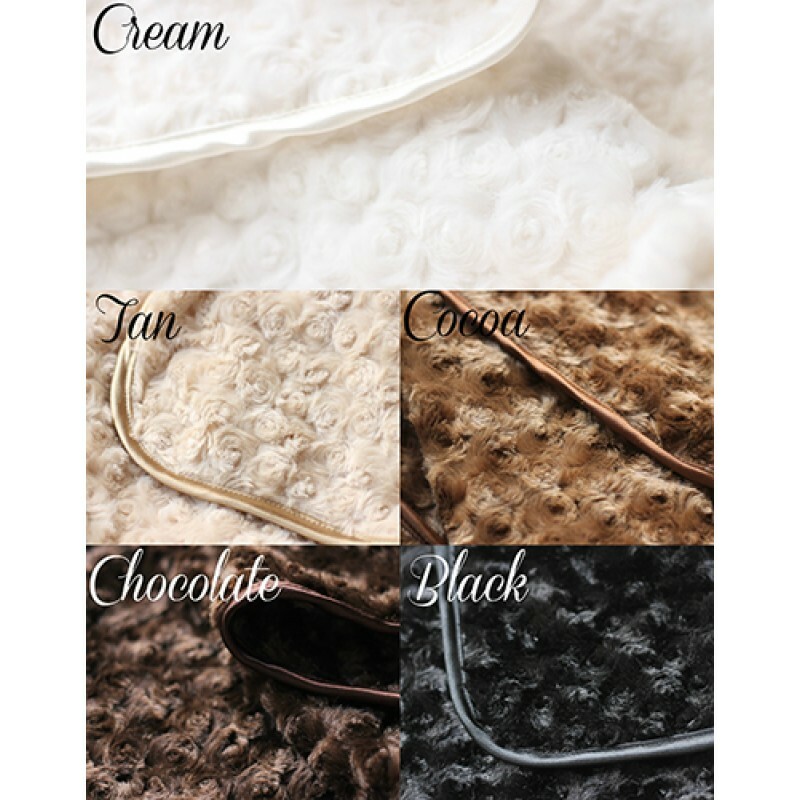 These luxurious, cuddly dog blankets are exceptionally soft and silky to the touch! 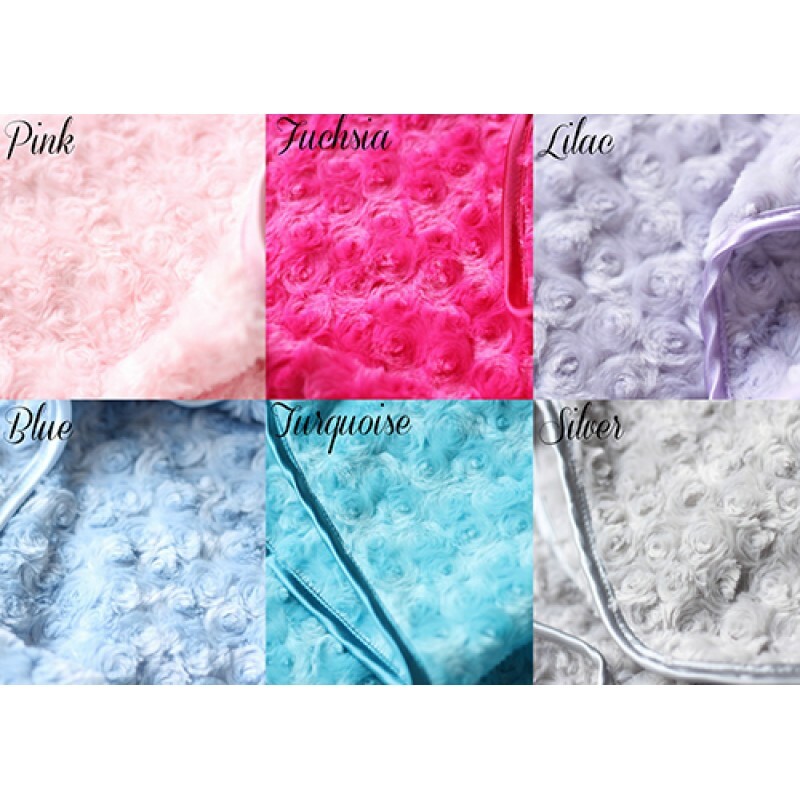 Available in a variety of beautiful hues and fluffy fabrics. Each is trimmed matching satin. Pair with any dog bed or pet carrier for added warmth and comfort for your dog. Each blanket is handmade and sizes may vary slightly.